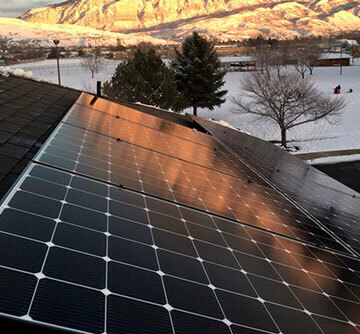 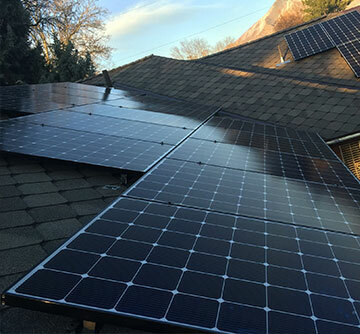 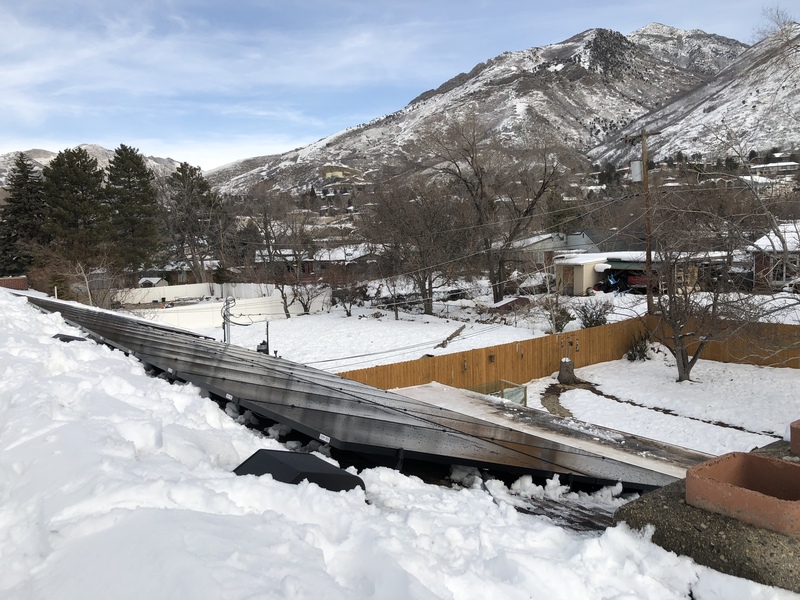 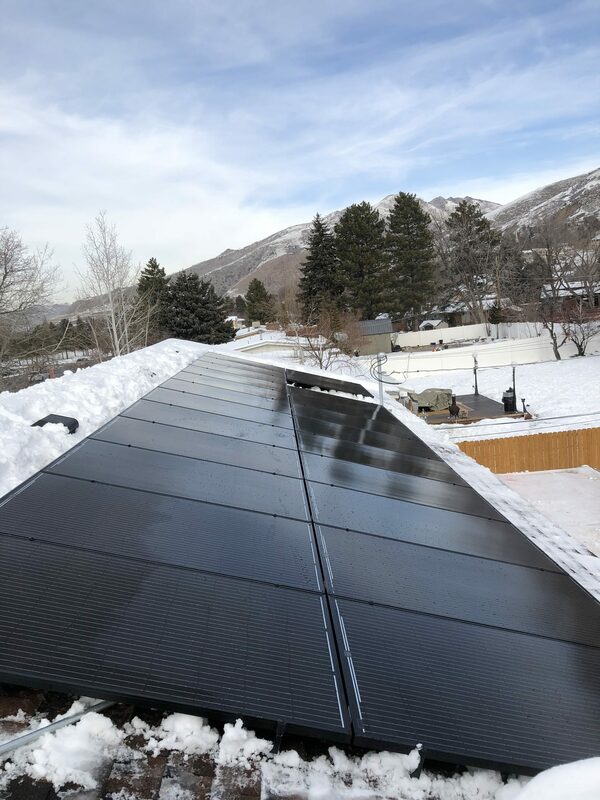 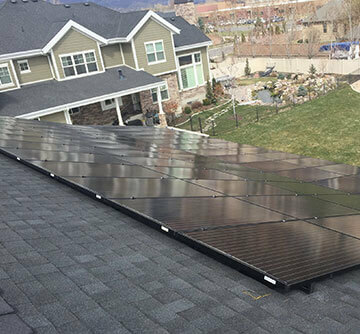 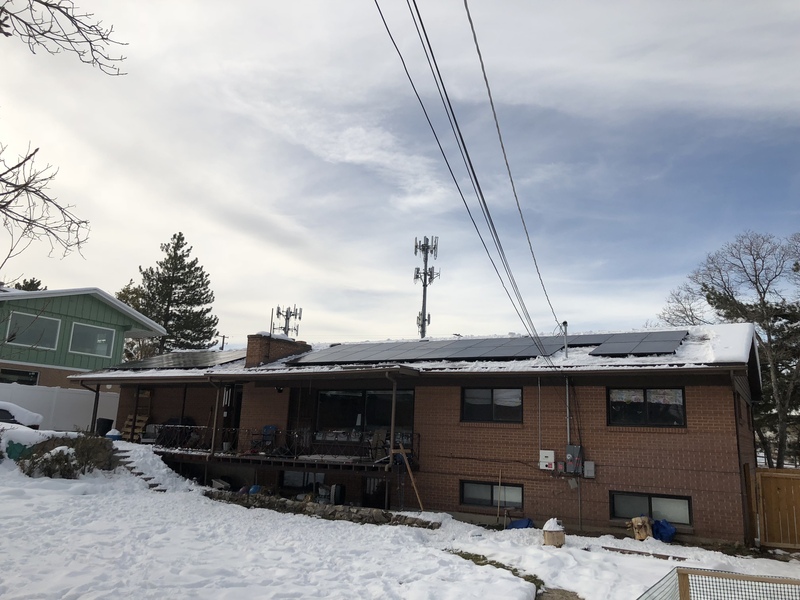 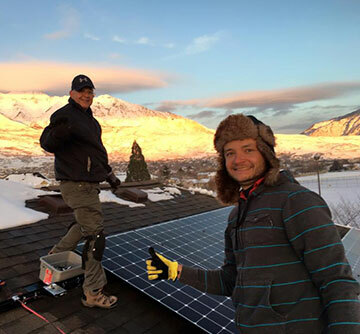 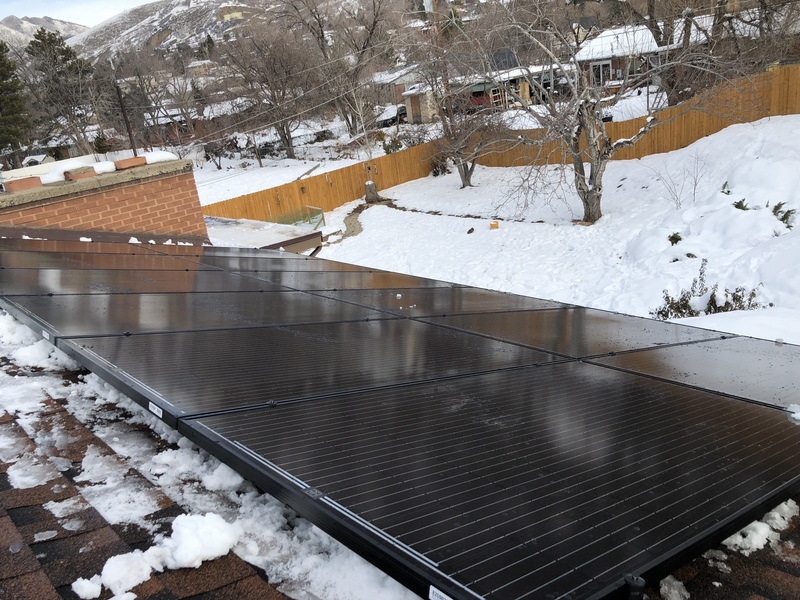 This low-profile Millcreek Utah solar panel installation will provide 100% of the homeowners yearly power needs resulting in an estimated $1,944 in electric bill savings. 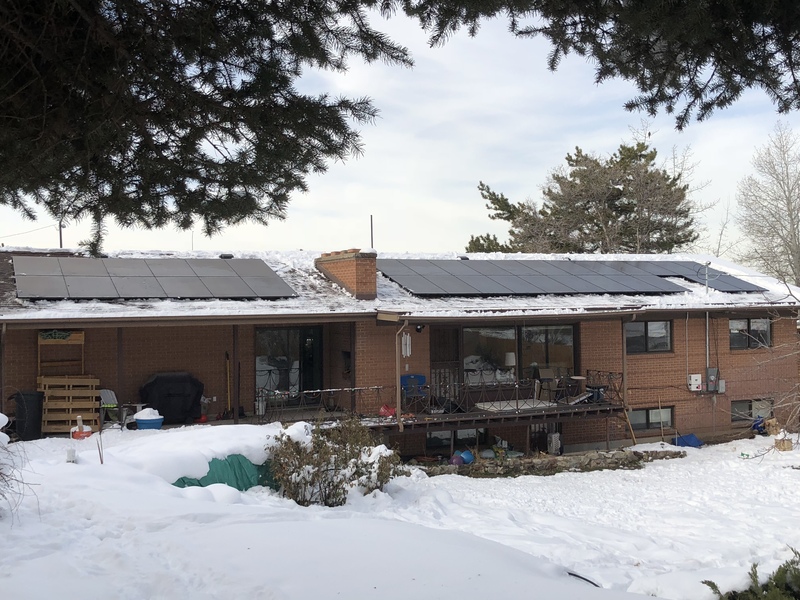 SolarWorld USA Solar Panels were installed to take advantage of of the available sun and each panel is paired with a SolarEdge P320 power optimizer to maximize energy harvesting, minimizing any potential shading from snow, leaves, and ventilation pipes. 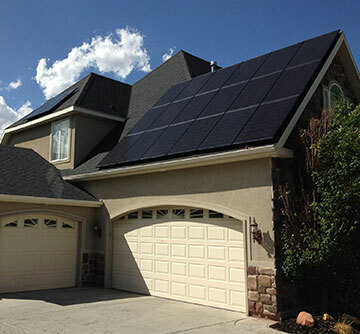 A SolarEdge SE-7600H-US HD Wave solar inverter was used for absolute peak inverter efficiency. 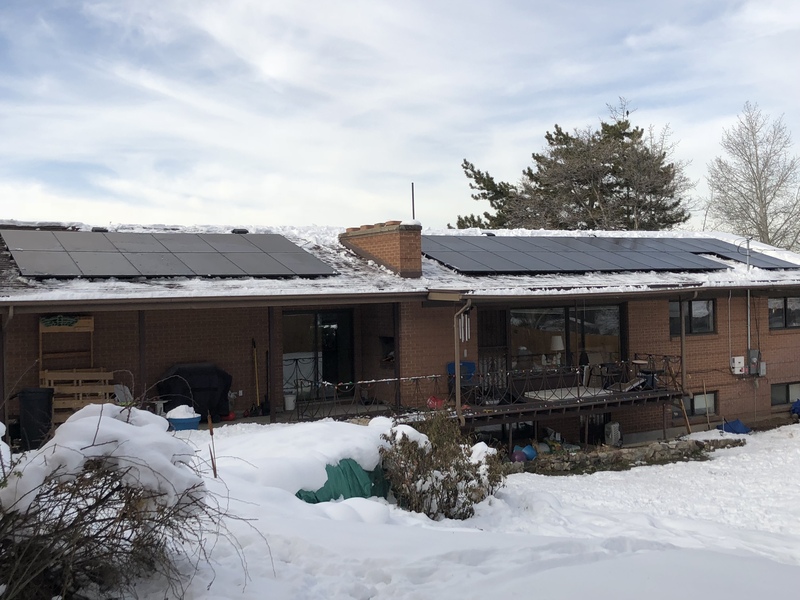 Millcreek has awesome solar resources – find out how you can start producing clean electricity today.